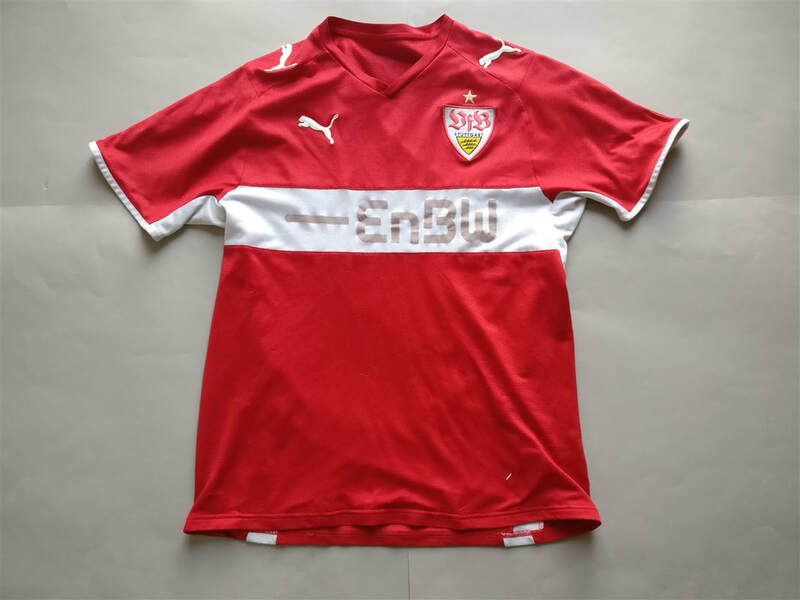 The Stuttgart shirt is probably the one that set this all off really. 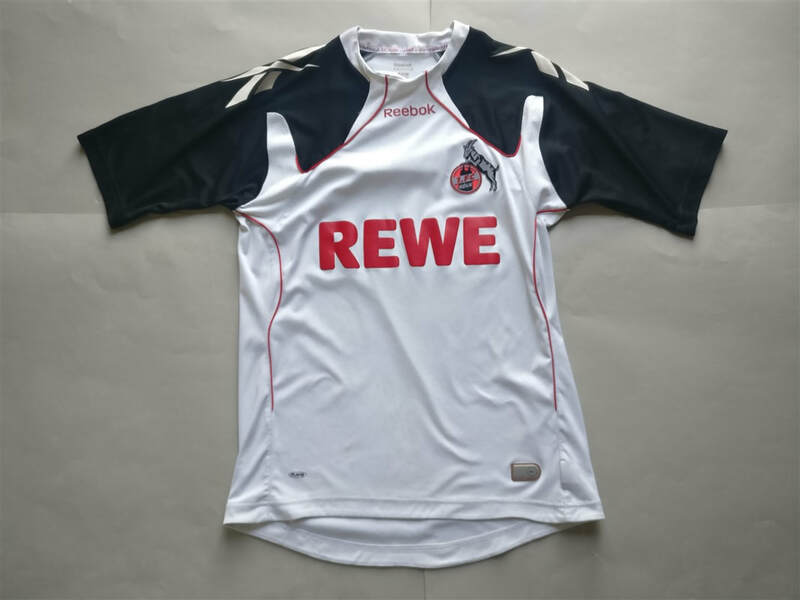 I remember searching the internet for a club football shirt that wasn't one of the typical teams that you see down at the 5-a-side pitch. I couldn't tell you why I landed on Stuttgart as my choice.